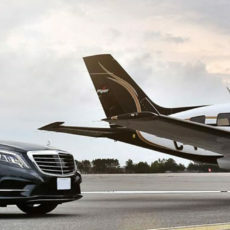 B&M Chauffeur London are a London based chauffeur service company, providing professional executive chauffeur services and affordable luxury chauffeur’s in United Kingdom, Portugal, Italy and The Netherlands. 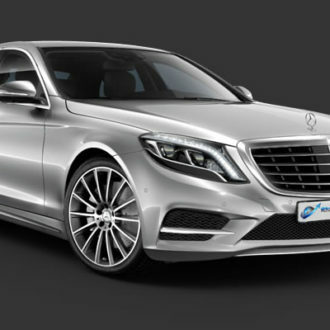 Providing an outstanding chauffeur service for many years, B&M Chauffeur London offers a luxury, secure and discreet chauffeur service for leisure and business travel. We take pride in having an exceptionally qualified and reliable team of drivers who are capable of satisfying the most demanding schedule from our clients. 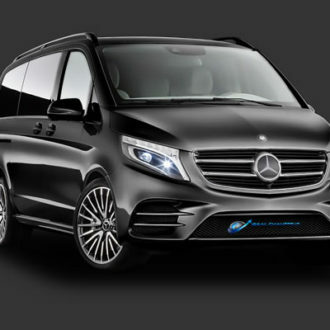 Take a look at the Mercedes vehicles we use for our chauffeur services. We offer a variety of car classes so you can choose the car which best fits your needs and budget in any part of the world. You can look forward to a variety of high-quality cars with professional, experienced drivers. Our Company is registered with the Transport of London giving you reassurance in safety, we offer our services both throughout the UK and around the world, 24 hours a day, every day of the year. I have never been let down with their service and the fare is reasonable with the market rates. The company has been highly recommended by out hotel guests and repeat requests for preferred drivers from our guests is becoming a norm. The drivers are always on time, friendly and the cars are always in impeccable condition. I strong recommend Bruno and his team for transportation. Follow B&M Chauffeur London on social media. 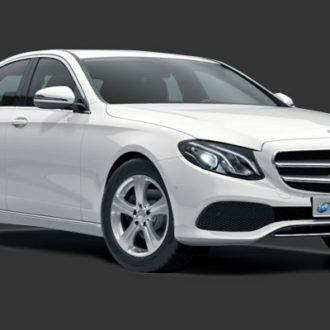 B&M Chauffeur London accept all major credit & debit card payments on arrival of booking. © 2019 B&M Chauffeur London. Website design by Freelance-Creator.